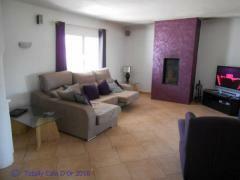 Large Detached 3 bedroom Villa in Cala d'Or. Exclusive two story Penthouse on the Golf. 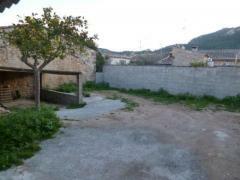 Plot for sale in Puigpunyent, Majorca. 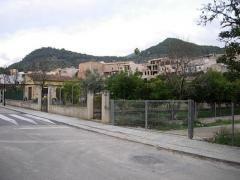 The plot has 950 square meters, located in the center of Puigpunyent in a quiet small town. 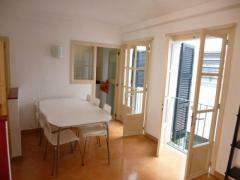 It can be built until 450 square meters with possibility of one or two houses. Sunny, clear and with good access. Great space for a garden and easy parking. 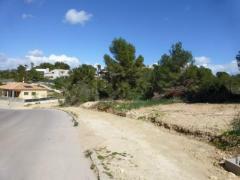 The plot has 1230 square meters, located in Magaluf, Calvia. 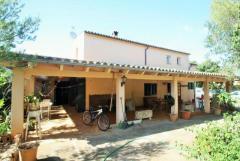 It can be built until 360 square meters with possibility of one or two houses. Sunny, clear and with good access. Great space for a garden and easy parking.